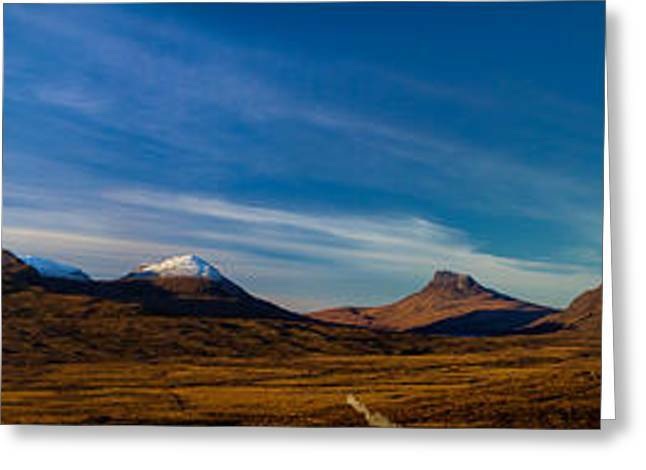 Mountains Of Assynt Panorama is a photograph by Derek Beattie which was uploaded on January 20th, 2013. The snow capped peaks of Ben Mor Coigach, Beinn an Eoin, Stac Pollaidh and Cul Beag make a wonderful panorama in Northwest Sutherland, Scotland. 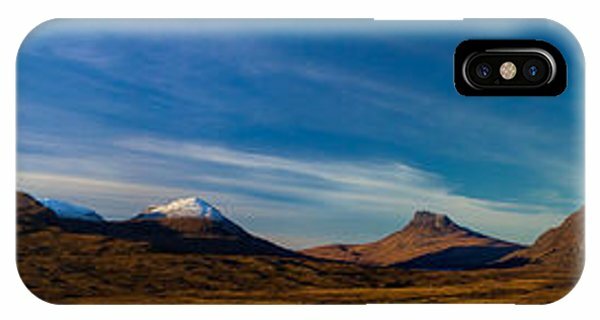 There are no comments for Mountains Of Assynt Panorama. Click here to post the first comment.